Oh, no! Ellovi currently doesn't have any offers on Vegan Cuts. However, check out our monthly boxes for vegan items delivered right to your door! 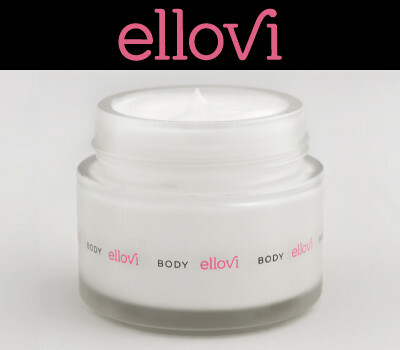 Ellovi was born to disrupt a beauty industry ruled by products laden with artificial ingredients and cheap fillers. They are passionate about crafting pure and nutritional skincare products from plants. They believe that what you put on your skin goes more than skin deep. Which is why they are committed to keeping their products free of anything that doesn't come straight from nature. Follow Ellovi and get notified when they add new offers to Vegan Cuts.